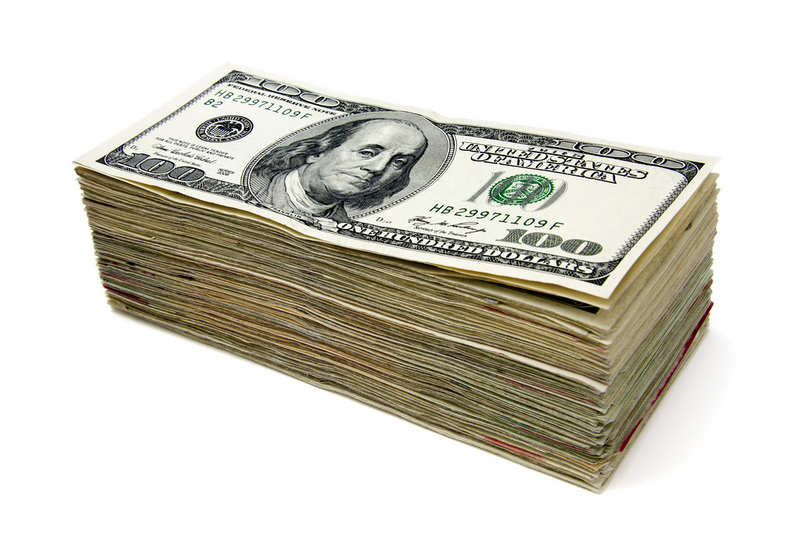 How Much Money Can I Make In The Drone Industry? 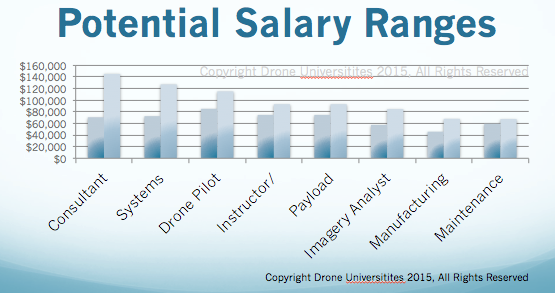 Home/Drones/How Much Money Can I Make In The Drone Industry? One of the most common questions I get, regardless of which course, “How much money can I make doing ______ in the drone industry?” You can fill in the blank with any number of drone related specialties, from drone consultant to drone pilot to drone maintenance, the list goes on and on, and while there isn’t a simple answer (there are just too many variables involved), there are some industry trends we can share. Please keep in mind that these are the average ranges and they do not reflect the top earners. By Sam Estrin|2017-08-31T15:24:01+00:00December 8th, 2015|Drones|Comments Off on How Much Money Can I Make In The Drone Industry?